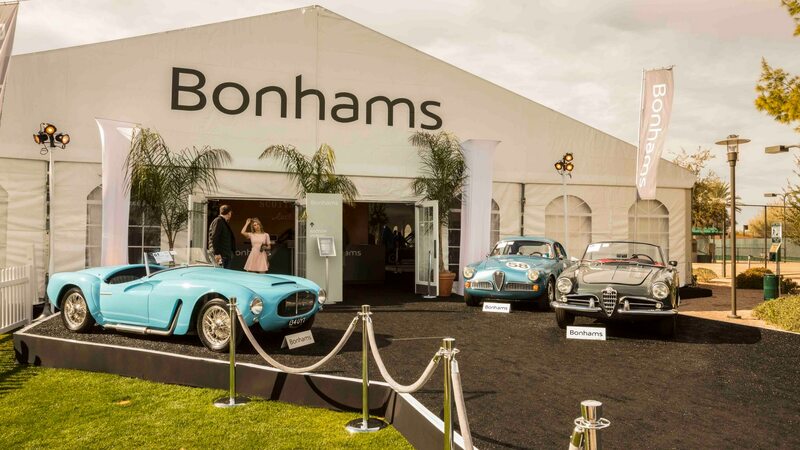 It was a tough day for Bonhams in the Arizona desert yesterday, with the majority of the U.K.-based auction house’s star cars failing to meet reserve prices, among them a 1954 Ferrari 500 Mondial campaigned in period by John von Neumann and famously photographed with actor James Dean behind the wheel. 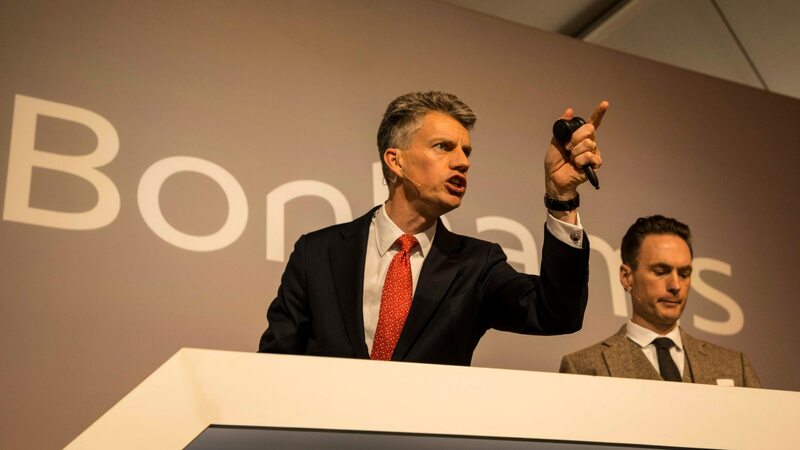 Bids topped out at $4 million against a pre-sale estimate of $5.0–$6.0 million. The classic Ferrari sports racer is one of several from the period to feature a 2.0-liter, four-cylinder engine and the car was Classiche-certified by Ferrari following a restoration there, including receiving a new engine purpose-built for the classic. 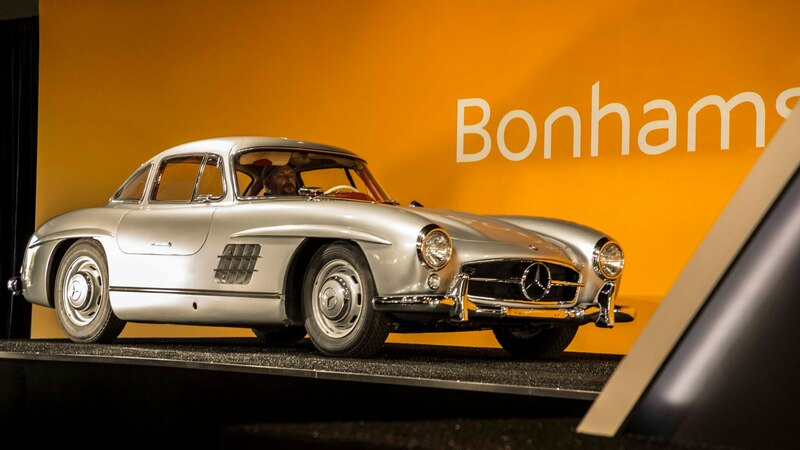 The car’s bodywork and chassis were said to be largely original. 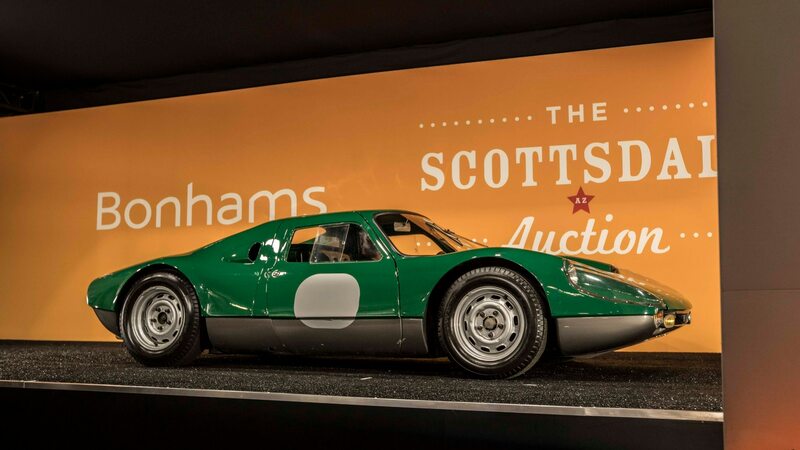 Other unsold lots included the fiberglass-bodied ex-Robert Redford 1964 Porsche 904 GTS, which was bid to $1.2 million against an estimate of $1.4–$1.7 million. 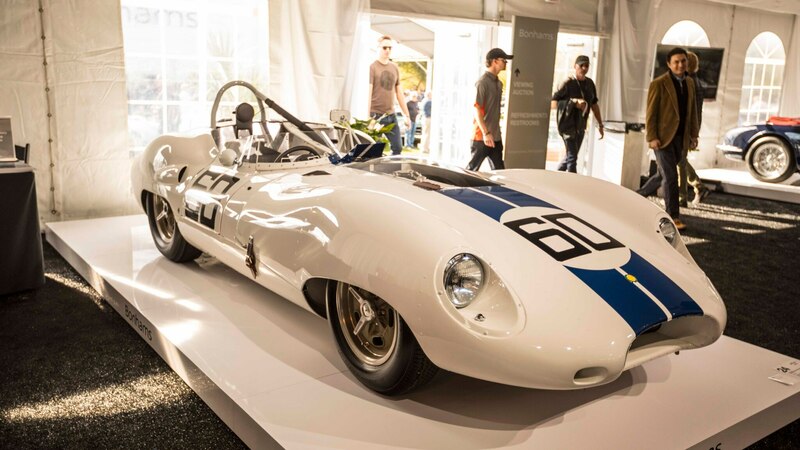 Meanwhile, the 1959 Lister-Jaguar sports racer once driven by Stirling Moss and later raced to the 1959 SCCA C-Modifed championship garnered a high bid of $1.4 million, far short of its wide-ranging $2.0–$2.6 million estimate. 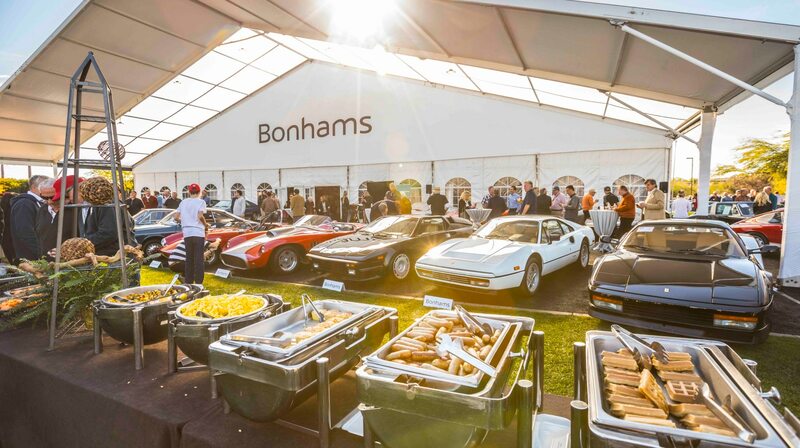 A 1993 Bugatti EB110, 1971 Lamborghini Miura SV, and 1955 Mercedes-Benz 300SL Gullwing will also return home with their consigners. 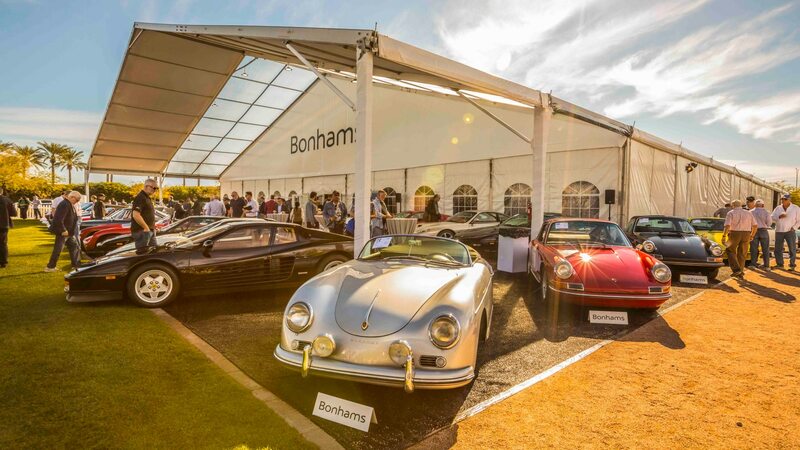 Nevertheless, the majority of Bonhams offerings found new homes, even if they hammered for less than Bonhams had anticipated. 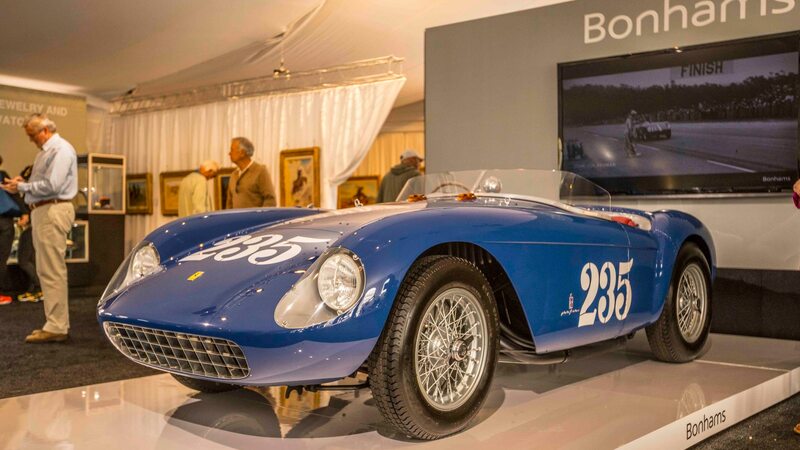 A beautiful 1951 Maserati A6G/2000 Spider brought $2,755,000 against an estimate of $2.8 to $3.4 million. 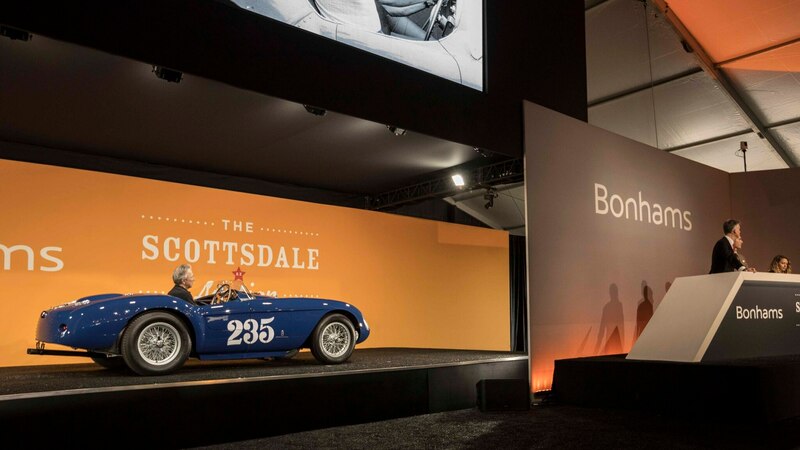 The Maserati was one of just two cars at the auction to sell for more than a million dollars, the other being a 1963 Porsche 356 Carrera 2 GS Cabriolet at $1,000,500. 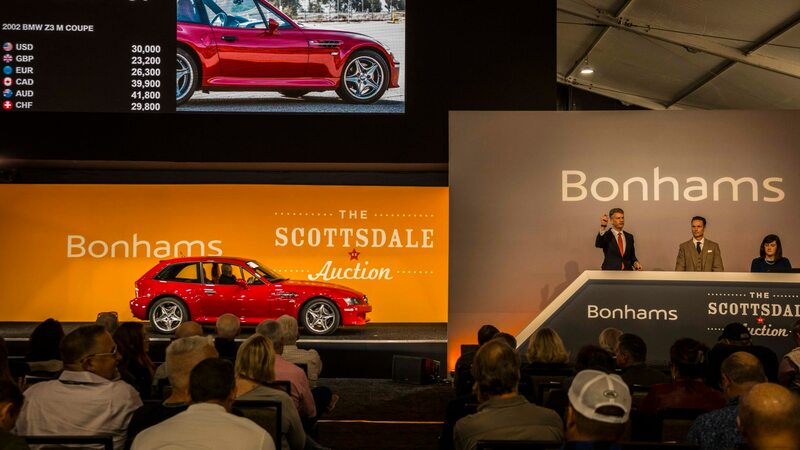 One favorite of the auction was a well-presented 2002 BMW Z3 M Coupe said to be one of just 21 cars sold in red over red/black interior. 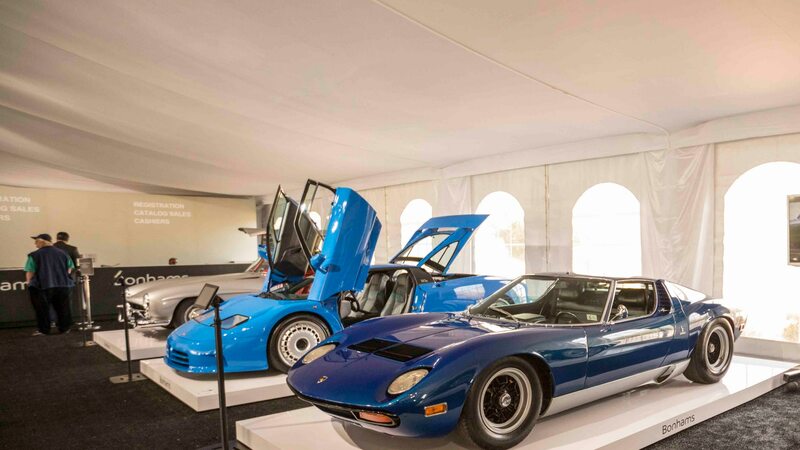 With just over 23,000 miles on the odometer, the car obviously lived a pampered life and its $56,000 winning bid—in line with the estimate—reflected that. 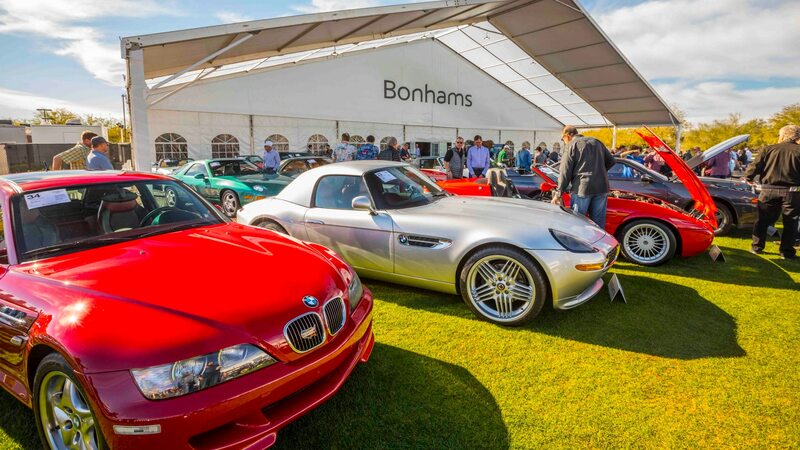 A 1991 BMW Z1 Alpina with just 12,000 km sold for $106,400, which felt like a strong price despite Bonhams’ estimate of $140,000–$160,000. While less-common BMWs did well, volume-production Ferraris showed less interest. 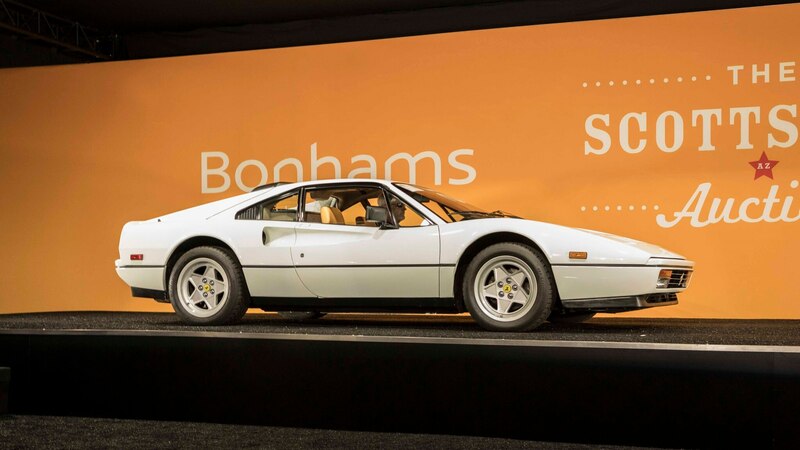 A 1988 Ferrari Testarossa sold for $86,800 against a $100,000–$125,000 estimate and an immaculate, 15,000-mile 1987 Ferrari 328 GTB managed just $95,200 despite an estimated of $140,000–$180,000. In both cases, the estimates seemed high to us. Oddball of the sale? 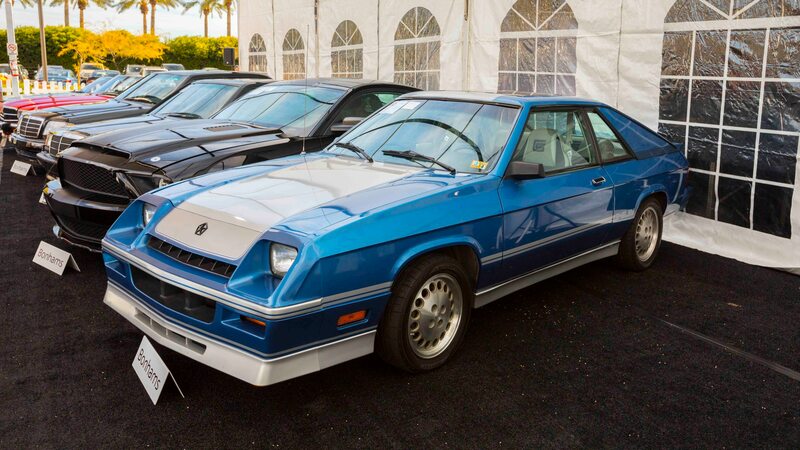 The 1983 Dodge Shelby Charger that found a new home at $26,880.